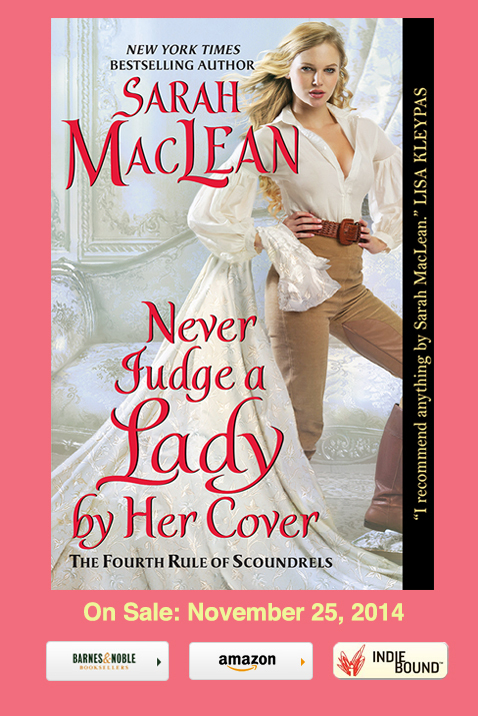 Wow-I’m speechless at how gorgeous the cover for Sarah MacLean’s Never Judge a Lady by her Cover is! 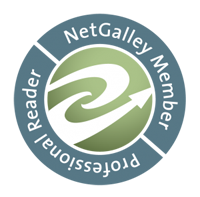 I’m even more excited for this book after reading the synopsis and I think you will too! First we have a cover reveal. It’s gorgeous!